Richy Romero, a native of Vineland, New Jersey, received his ballet training with Maxine’s Dance Studio LLC and the Vineland Regional Dance Company, where he performed multiple lead roles in various productions. 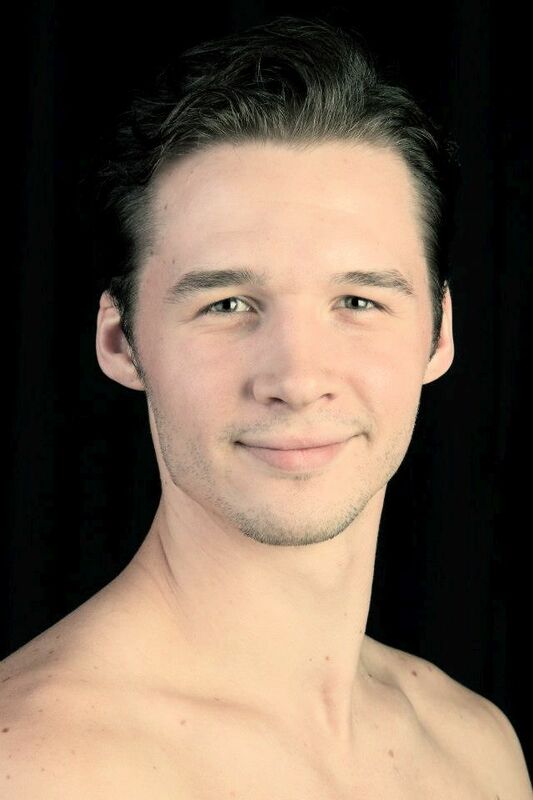 He has attended summer intensive programs at Boston Ballet and Pennsylvania Ballet, and Burklyn Ballet Theatre in Vermont. Richy is the recipient of numerous scholarships including the Jonathan Phelps Memorial Scholarship from Regional Dance America/Northeast and the Delaware Dance Festival Artistry Award. Over the past year, he has been a guest artist with Delaware Dance Company, Vineland Regional Dance Company, and Philadelphia Dance Theatre. He is a professional dancer with First State Ballet Theater in Delaware while majoring in nursing at Cumberland County College. When he is not in the studio or on stage, Richy enjoys photography, playing soccer, and spending time with his family and friends. We are excited to have Richy Romero on Faculty. 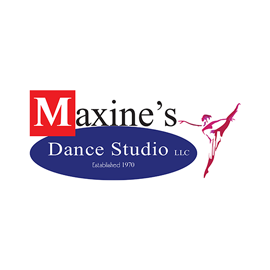 company FLUX Modern/Ballet based in Philadelphia, PA. Maxine’s Dance Studio LLC is excited to have Dillon on faculty for this season. In addition to our outstanding teaching staff, upper level students regularly study with guest teachers and choreographers who maintain performing and choreographic commitments, bringing these perspectives to their classroom teaching. Many have attained graduate degrees in dance education and have won awards for their teaching. All are committed to our philosophy of dance education, which includes providing the atmosphere and training that will nurture both the potential artist and the dance student who studies only for the inherent rewards: self-discipline, physical fitness, and a greater appreciation of movement, music and the arts. 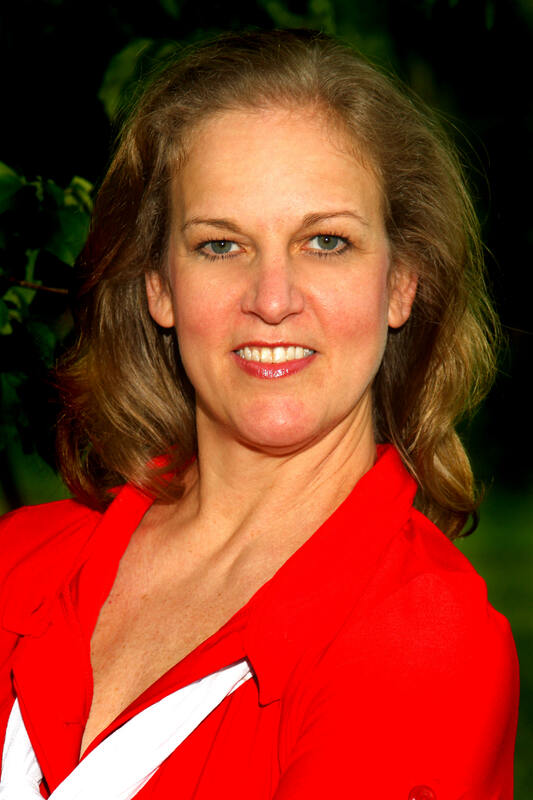 These guest teachers are provided to the dancers at no additional fee. Colby Damon: Born in Richmond VA he began his training at the Virginia School of the Arts. A former dancer with Ballet X he is their current class teacher. Gwen Baraniecki Zwil: Former Maxine’s Studio of Dance Student and VRDC dancer; Gwen is an NYU graduate and certified in the Horton Syllabus.